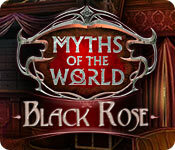 Download Mac Myths of the World: Black Rose Game Windows 7 Games! From Eipix Entertainment, the studio that brought you the Final Cut and Myths of the World series, comes another exciting myth to discover! Vampire hunting is a full-time job, and your latest lead has brought you and your partner to Louisiana. Hop aboard a Mississippi River cruise, and get to work! 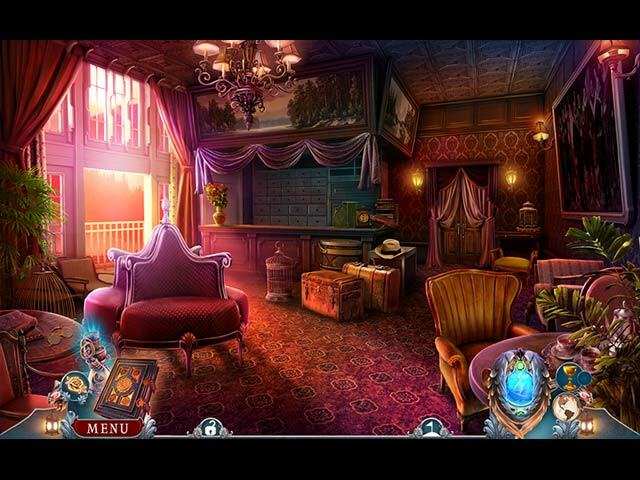 You must investigate the riverboat passengers to expose a vampire who's carrying an ancient artifact that could spell disaster in the wrong hands. Just be wary of who you trust... 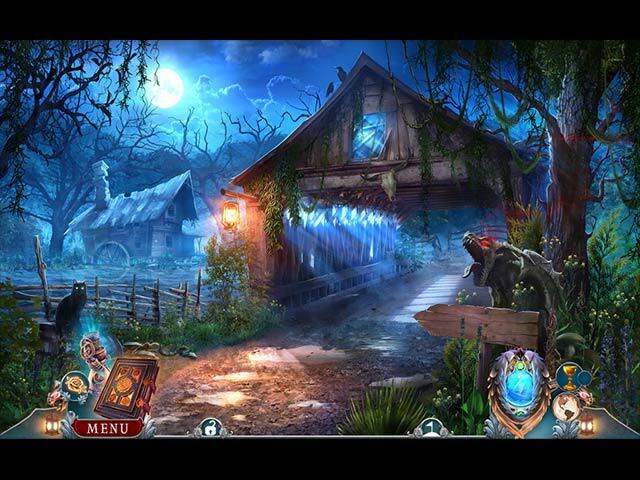 Even a seemingly normal person might be under the spell of the cunning vampire, luring you into a trap. 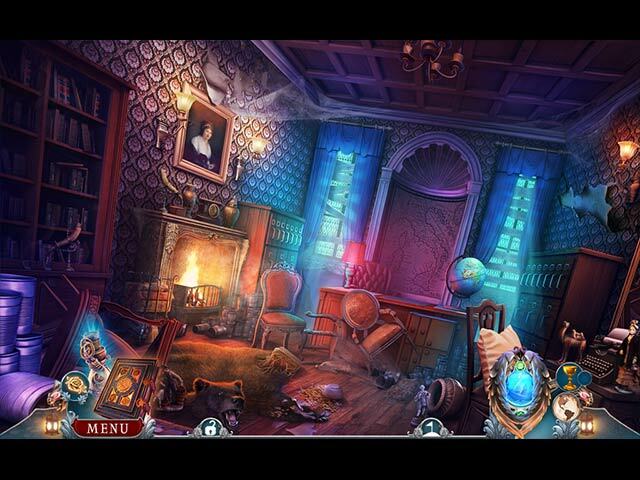 Uncover the clues and unmask the true villain in this heart-pounding Hidden Object Puzzle Adventure game!